Classified--These positions have a job description, maintained by Human Resources, and an established in-hire pay range. Departments may pay within the pay range according to their departmental budget. Unclassified–These positions will not have a job description, and the pay rate is market driven. There is a choice of job groups which will include a job class number, job description (click on the hyperlink for the job title), and in-hire pay range. 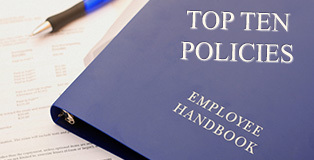 In addition, you may choose to view a job group, job family, exemption status, or step. By clicking the up or down arrows at the top of each column you may arrange the columns in ascending or descending order, as well. 133634 ACADEMIC ADVISOR EX 31 360 410 38144 18.34 48954 23.54 1000770 Leave this column visible and empty!